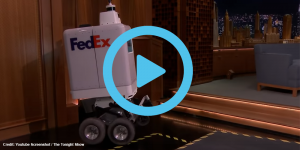 The US logistics company FedEx has presented a battery-powered delivery robot named SameDay. They managed to get it on the Jimmy Fallon’s Tonight Show, fit for a stairclimbing exercise but not quite advances enough to talk. 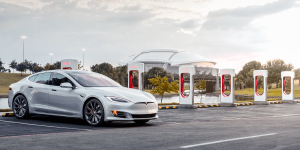 It has been long expected, the most economy of Tesla electric cars to date. And while the Californians have hurried (sort of) to make good on their promise, an even more affordable model has gone almost undetected. Australia’s BajaBoard presents the Pantera, an electric skateboard that can reach a top speed of 72 kph (45 mph). That is why BajaBoard speaks of a “technology demonstrator” that is for use on private property and not public roads. “Obviously,” the firm added. 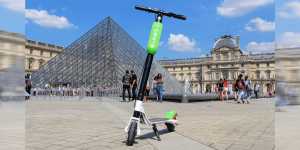 After a recent injury statistic on electric kick scooters from the US made people sit up and take notice, the authorities in the New Zealand cities of Auckland and Dunedin have also banned provider Lime from renting their electric scooters for now. 155 cases of “irregular braking” incidents are said to have occurred. 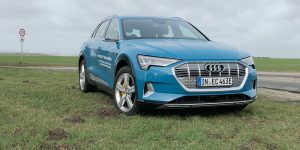 What happens if an Audi e-tron happens to be ready and waiting near a Tesla Supercharger? It sounds a bit like a joke, but it did happen. 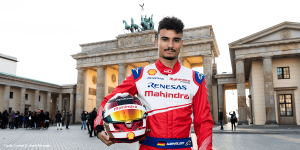 And what is best, we found out, that the barely-undercover guerilla marketing of Audi employees was captured on video. 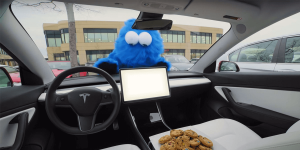 It seems that Cookie Monster took time out from his busy Sesame Street schedule to show Tesla’s Sentry Mode security system. Tesla released footage of Cookie Monster’s attempted break-in via Twitter to show all three modes of the system. 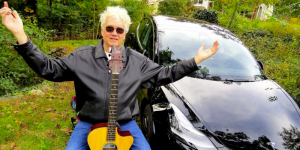 The Philadelphia area musicians Rick Denzien and Debra Lee are convinced electric mobilists. 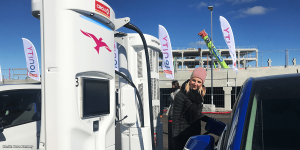 On their last tour, the self-declared Zero Emission Musicians travelled a solid 8,070 miles in their Tesla Model 3 on their way to California and back, visiting over 50 superchargers. 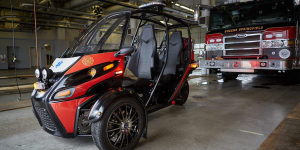 Arcimoto has announced that it will test its fully electric trike, the Rapid Responder, in pilot programs in Oregon and California. The vehicle was originally released as a fun utility vehicle (FUV), and will now be outfitted for first resonders and law enforcement. Porsche converted the last set of tyres from its 919 Hybrid that won Le Mans in 2017 into a record of the feasible kind. 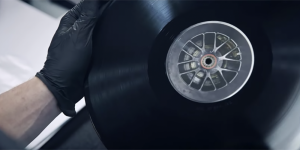 They pressed the tires into a vinyl record titled ‘The 24 Minutes of Le Mans’ that is a retelling of Porsche’s history at the 24-hour race. What a lifecycle. 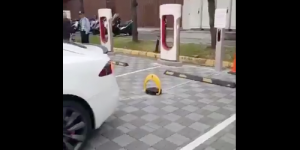 For every reaction there is an equal and opposite reaction: After some unpleasantly disgruntled combustion engine drivers have been deliberately blocked charging stations, practical solutions are now ready to put an end to the practice – firstly in China, and now in Taiwan. 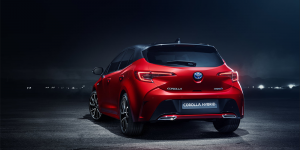 In a new TV advert for the Corolla hybrid, Toyota dished out some dirt against their plug-in competitors and called on customers not to “get left behind” and invest in their self-charging hybrid. 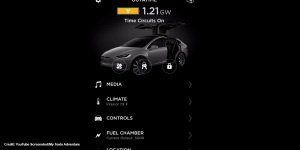 New Easter eggs in Tesla software continue to appear: A recently-discovered hidden function unfortunately does not allow time travel, but offers numerous references to the cult movie “Back to the future”. 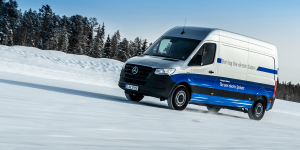 The Gothenburg Municipal Library will use two Volvo e-buses for its mobile libraries from summer 2020. 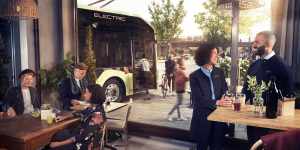 Finnish company Kiitikori designed the interiors of the two 7900 Electric buses, which not only include bookshelves but also meeting points for children and adults. 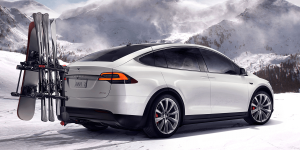 The heat is on in a dispute between the American Automobile Association (AAA) and Tesla over range decreases in freezing temperatures. 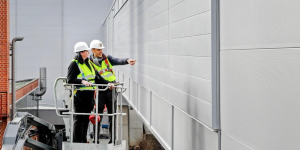 While the AAA claims to have found a loss of range of up to 41% with the heating on, Tesla says its data show the decrease not “anywhere near” that value. According to a study by Consumer Reports, around 1,500 people have been injured in accidents involving electric kick-scooters in the USA since the end of 2017. 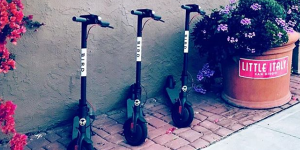 The article is based on estimates from hospitals in 47 US cities in which either Bird or Lime operate. 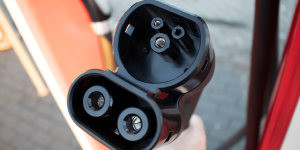 The record cold in the US American Midwest is also causing problems for electric cars. 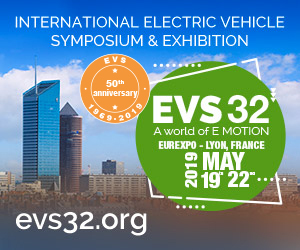 EV drivers in tweets complain about significantly declining ranges. What is worse, some Tesla drivers report that the door handles, which otherwise extend automatically, are iced up due to the Arctic freeze. 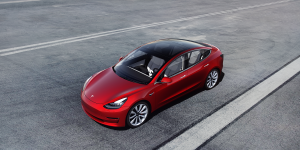 Tesla’s Model 3 is apparently causing a bit of trouble for Toyota’s US American market: As Toyota’s North American boss Jim Lentz recently admitted, around nine percent of Toyota customers are unfaithful to the brand. About half of them are (former) Prius owners who migrate to Tesla. 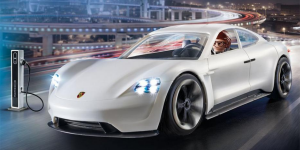 For those who cannot afford Porsche’s incoming BEV flagship the Taycan just yet, Playmobile is offering a budget version that is a little more compact. 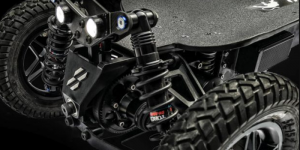 The toy version even drives fully electrically, although via remote, and placing a passenger inside may prove a bit difficult. 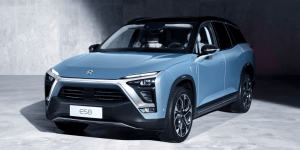 During a demonstration drive in Beijing, a Nio EV caused a traffic jam. The reason was an update, that launched, causing the vehicle to stand still for over an hour. We figured after the times of Microsoft, software developers would learn not to surprise users with updates. 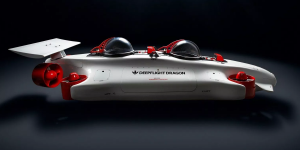 DeepFlight Dragon is the promising name of an electric submarine for two people. At a price of 1.5 million US dollars, it is easy to see why its aimed at superyacht owners. The new underwater vessel operates much like a drone, only under water. After a tapped gasoline pipeline exploded, the Mexican government closed several pipelines to combat fuel theft, leading to a nation-wide shortage of gasoline. 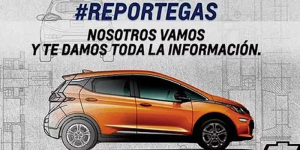 Chevrolet Mexico immediately turned this into a marketing campaign for the e-model Bolt. 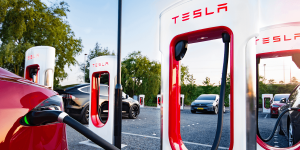 Tesla haters in the USA apparently cannot leave off the provocations – After Supercharger parking spaces were recently blocked by pickup drivers, unknown persons in Utah have now cut the cable of a Supercharger and drilled holes in the charger plugs. 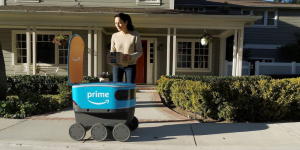 Just a little bit shorter than Wall-E, Amazon.com’s little delivery bot has been called Amazon Scout. 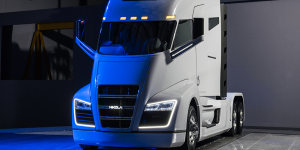 The six-wheeled robot will be making deliveries during pilot tests in Washington’s Snohomish County. 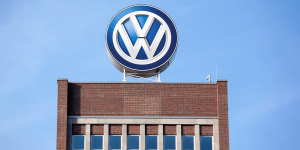 As part of its electric offensive, Porsche is declaring war on the pollutant nitrogen dioxide that is escaping from diesel vehicles, including those which were almost snuck by during the diesel scandal. 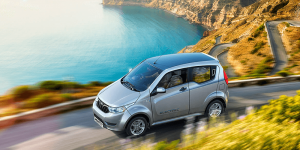 Mahindra say they successfully completed a pilot project using electric vehicles on safaris in India’s Taboda Andhari National Park. The manufacturer is now ready to supply Mahindra Supro Eco-Rangers to other parks and tiger preserves as well. Those competing in the Pwn2Own contest at the CanSecWest conference in Vancouver, Canada usually have the task of hacking a device, generally a computer. If they can breach the devices security measures, they get it for free. 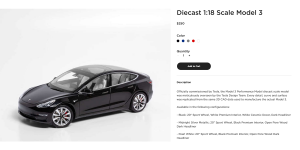 This year a Tesla 3 is up for grabs. Must Tesla brace itself for a social media storm under the #trunkgate? Possibly, since EV fan Bjørn Nyland demonstrates that the Model 3 trunk has a design flaw when it rains. 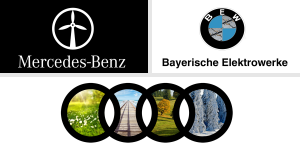 Yet in our own news, we present one of the first CCS adapted Superchargers ready for the Model 3’s arrival in Europe. In Coopersburg, Pennsylvania, USA, Tesla owner and ice-cream parlour drive-in partner, Tony Caciolo, uploaded a photo of his new 50s nostalgia Tesla charger. The combination of old and new immediately become an internet sensation.